Jeep Front Axle Truss Ford High Pinion Dana 60 Jeep XJ, TJ, ZJ, MJ TNT Customs. Swap a 78-79 High Pinion Dana 60 Arm axle, into your Jeep TJ, LJ, XJ, ZJ or MJ. The TNT High Pinion Dana 60 Axle Truss makes swapping this axle into your Jeep a breeze, and is an easy way to further strengthen your front housing and end up with beefier axle brackets and components at the same time. 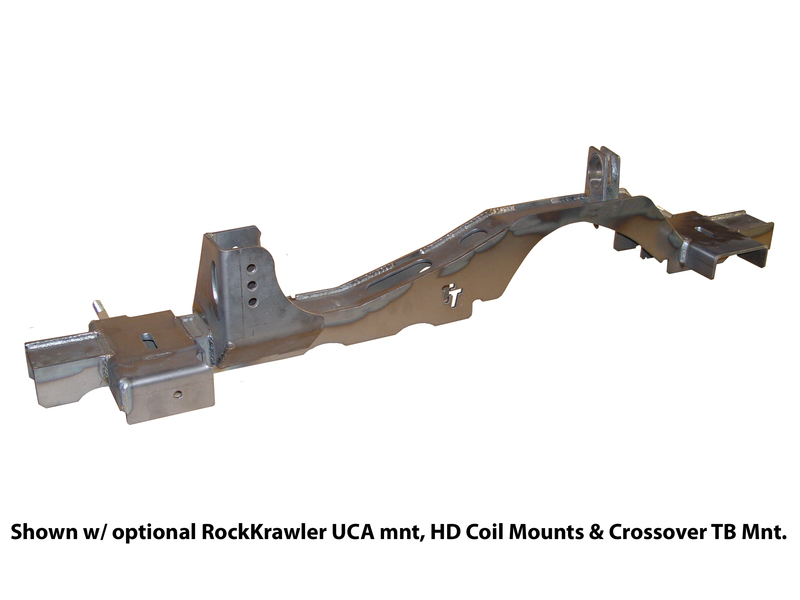 The most interesting part is that our design allows you to install the truss without having to measure your mount locations our optional UCA mounts, coil buckets and trackbar mounts are jig welded to the truss during assembly saving you time. Truss comes bare of mounts unless mounts are chosen from related items tab. To locate the axle truss, all you have to do is set caster, then set the truss perpendicular to the ground and burn it home, easy enough just about anyone can do it. We let you choose what mounts you want so that you can order your truss so that it best corresponds to your application. Please chose your mounts in the relate items tab on this page. 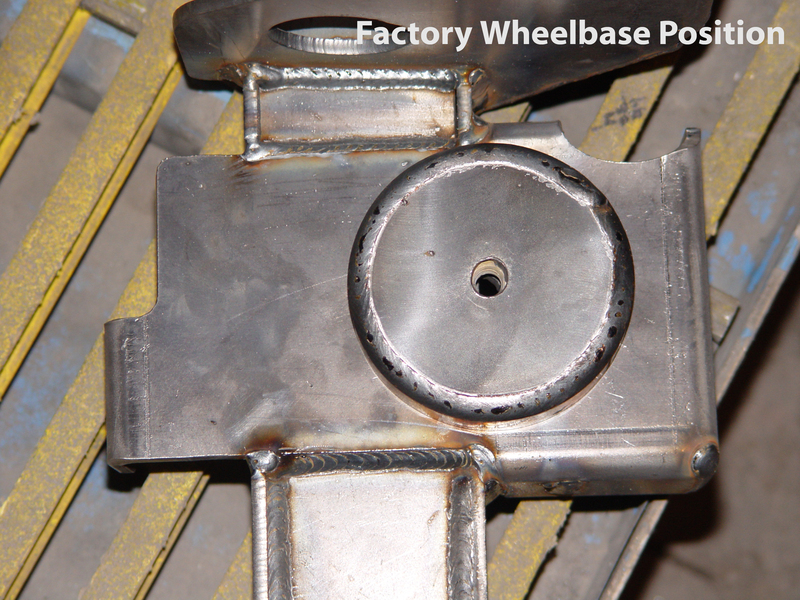 All mounts chosen when the truss is ordered will be welded to the truss. This truss is designed to fit 78-79 High Pinion Dana 60 housings only. Why doesn't TNT manufacture an axle truss for 80 and newer Ford Dana 60 axles? 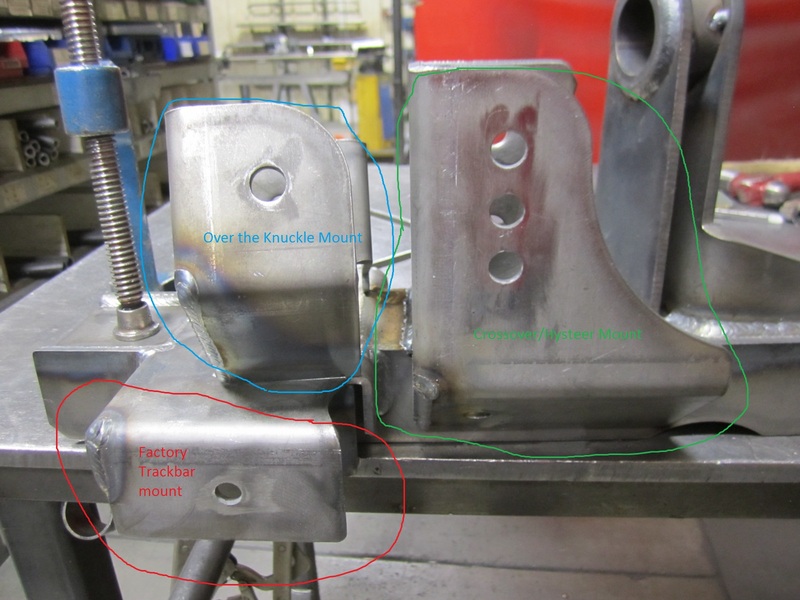 The main reason for this is that in 1980 Ford widened their truck frames and when doing so they moved the Dana 60 differential approximately 4 Inch closer to the drivers side knuckle. Unfortunately this puts part of the differential housing where the coil mount needs to go in a Jeep TJ,LJ,XJ,MJ or ZJ. Having the differential moved over also causes some potential clearance issues with most aftermarket drivers side control arms and the Dana 60's pinion. Product received may differ from the pictures shown above. All of our trusses require welding to install. We strongly recommend using a certified welder for any welding tasks. 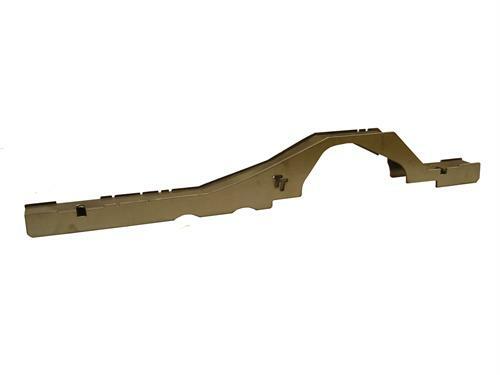 TNT High Clearance Lower Control Arm mounts leave nothing below the axle tube and offer improved suspension geometry: (Adjustable lower control arms are required). Due to the various combinaton of mounts available trusses are built to order so please allow 3-5 business days before shipping. OTK or Hysteer Tracbar mounts, Upper control arm mounts and coil mounts come pre-welded when added to the truss, Lower Control Arm mounts and swaybar mounts do not come welded to the truss. 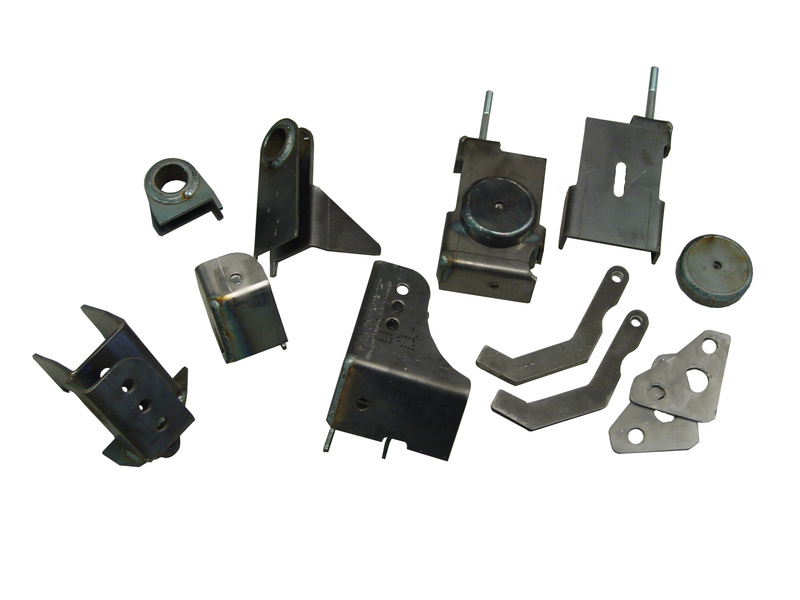 Our coil mounts include mounting provisions for retaining the factory trackbar and shock mounts. 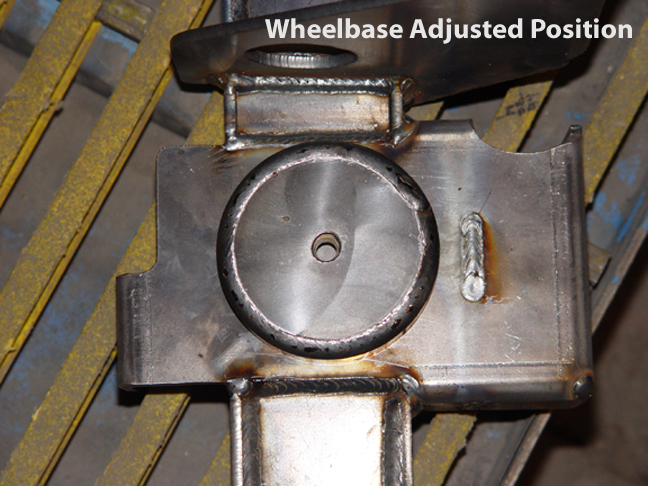 Disclaimer regarding Wheelbase Changes: TNT is not responsible for the incompatibility or failure of another manufacturers control arms. TNT recommends checking with your suspension manufacture regarding compatibility of their control arms before performing any wheelbase changes.